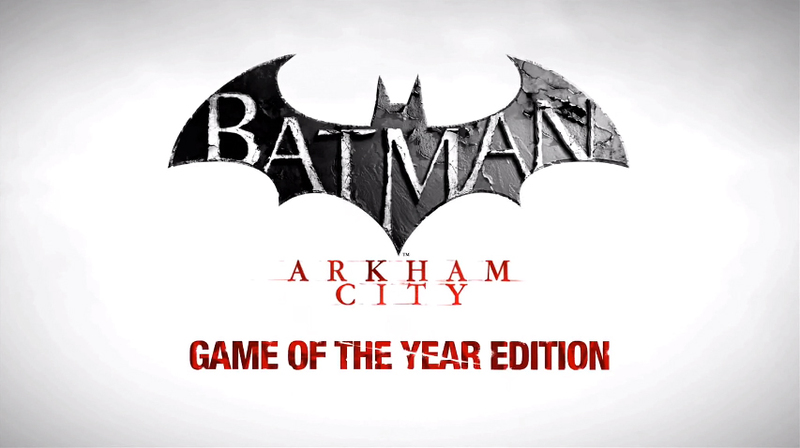 Warner Bros, recently announced that the Batman: Arkham City - Game Of The Year Edition is now available in the UK! This edition includes all DLC packs and Harley Quinn's Revenge. the final chapter of the game which adds more than two hours of gameplay. The DLC includes the Catwoman Pack, Nightwing Bundle Pack, Robin Bundle Pack, Challenge Map Pack and Arkham City Skins Pack. 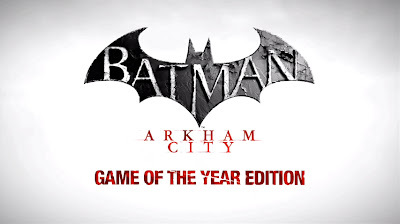 All in, Batman: Arkham City Game of the Year Edition packages new gameplay content, seven maps, three playable characters, and 12 skins in addition to the full original game.